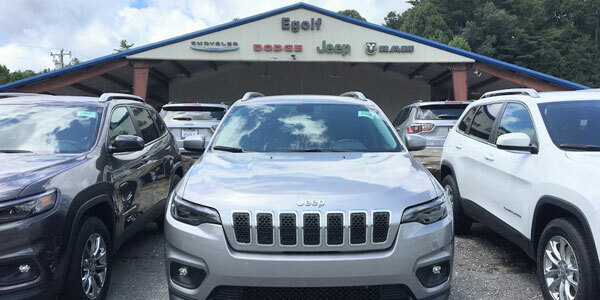 Egolf Motors, a family of dealerships selling new Ford, Chrysler, Jeep, Dodge, RAM, and used cars and trucks has been serving western NC and upstate SC since 1972. In Brevard, we carry 5 great brands in 1 convenient location. Egolf Brevard also proudly serves Etowah, Rosman, Cashiers, Lake Toxaway, Pisgah Forest and surrounding areas and is a short drive from upstate SC on 276. 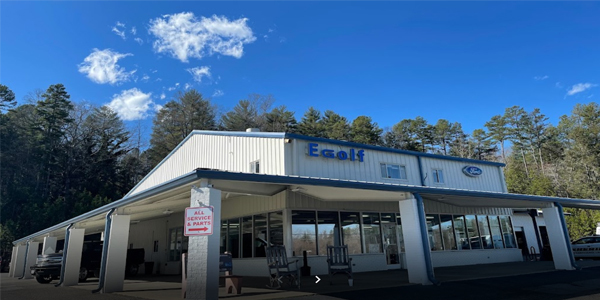 Our newest store, Egolf in Hendersonville, is located on Spartanburg Highway (NOT on Duncan Hill Road) and sells a variety of quality used cars and trucks. We have a full SERVICE Department, where we service all makes and models at this location. Egolf Hendersonville proudly serves Flat Rock, Arden, Skyland, Fletcher, Mills River, Tuxedo, Etowah, and surrounding areas. You can also turn to Egolf in Brevard or Hendersonville for service and maintenance on your used car. 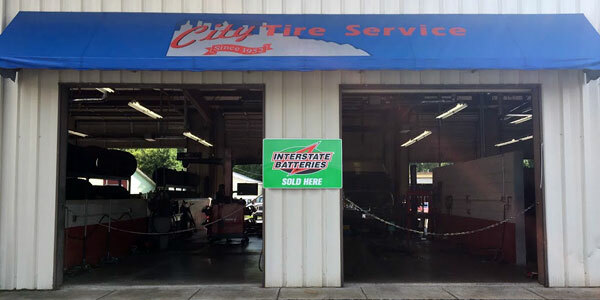 We specialize in cheap oil changes, car battery replacement, brakes, wiper blades, new tires, tire rotation, wheel alignment, and general auto service and repair.